If you read my September 14th blog for authorsoundrelations, you'll know I was getting ready to make damson jam. That didn't exactly go to plan. As I hadn't tried this particular recipe before, I did everything by the book. That included using my jam thermometer. The recipe said the fruit and dissolved sugar would take between ten and twenty minutes to reach setting point. As it boiled, the sound changed from thin burbling to a thick, full throated "gloop". After twenty -five minutes I was convinced - especially as the mixture was clinging to the spoon, but the thermometer still said "no!" I tried putting a blob of jam on a chilled saucer. It wrinkled even faster than good jam should, so I ignored the thermometer and potted the jam. It tastes delicious, but it's a bit over-boiled and therefore pretty stiff. Next time I think I'll go by instinct, rather than technology! 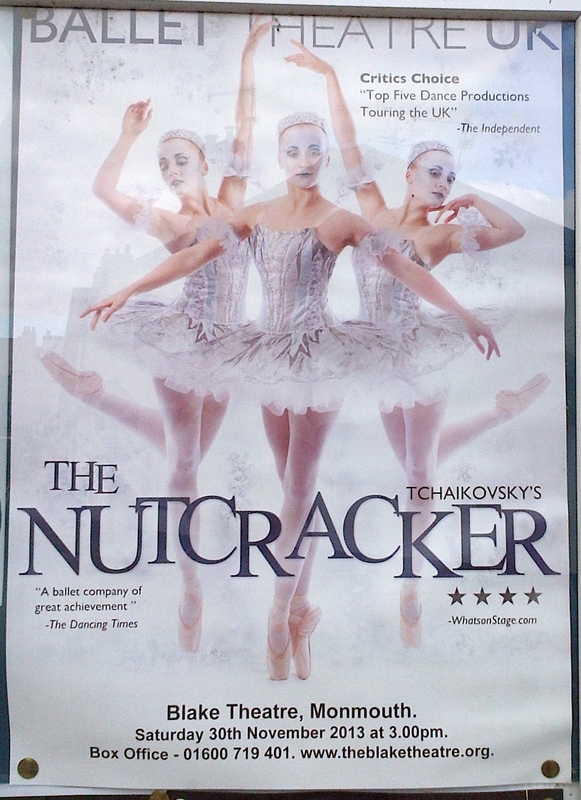 When Son Number One saw The Nutcracker on TV at the age of five, he immediately wanted to do ballet lessons. To my shame, I was horrified and spent the next few years impersonating Billy Elliot's father. He never gave up, so eventually I booked him in for a trial lesson at the Fairie Feet School Of Dancing. I assumed half an hour in an all-girl environment on a Saturday morning would silence him. It did - but only because he loved it. Over the years he went through the grades, progressing from the basic black male ballet shoes to the white ones he coveted. Miss Joy and her staff were perfect teachers. Along the way, Son Number One impressed me with the mature way he dealt with the reactions to those who were, shall we say, curious about his hobby. I was worried he would be bullied, but luckily that was never a problem. 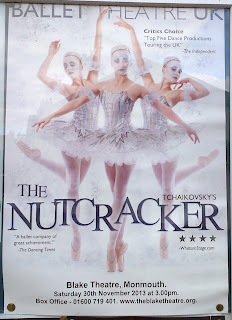 You have to be tough to be a ballet dancer. You also need to put in the hours, and now he's a teenager, Son Number One has computer game design and animation on his mind. Sadly, he's decided to reclaim his Saturdays by giving up ballet. I never thought I'd say this, but I wish he'd reconsider! The weather is closing in, ready for autumn. It's a time of transition, like Son Number One's change of heart. Do you feel like making a change? What are you going to do about it?